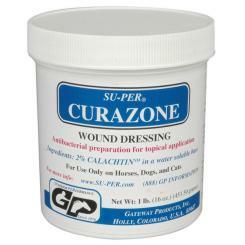 For the prevention or treatment of surface bacterial infections in wounds, burns, and cutaneous ulcers. A proprietary blend of natural oils with outstanding healing properties. Compare to Nitrofurazone products! INGREDIENTS: 2% Chalactin in a water soluble base.